As a popular and highly in-demand child actress, Dakota Fanning traded on what seemed like a preternatural sophistication. Because of that, she often appeared to be overacting—playing up her mini-adult sensibility even if she was just making visible her own personal style. As expected of a former child star, Fanning has shed some of that precociousness as a young adult. Less predictably, she’s swung back the other way; some of her recent performances exercise restraint that borders on somnolence. 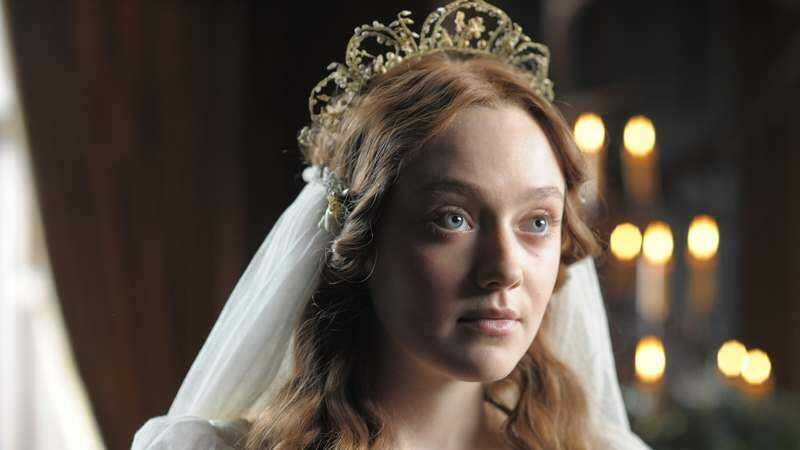 As the title character in Effie Gray, the real-life wife of 19th-century art critic John Ruskin (Greg Wise) and, later, Pre-Raphaelite painter John Everett Millais (Tom Sturridge), Fanning, as in Very Good Girls, spends a lot of time staring into the distance with muted sadness. But sometimes it feels as if Thompson herself is the only one who knows how to make this material lively enough to work as a film rather than a biographical text—and more in her small acting role as Effie’s makeshift confidante than in the film’s writing. Thompson has the unfair advantage of playing the movie’s feistiest character, but she also knows how to bite into her dialogue like it’s a crisp apple, rather than a spoonful of room-temperature oatmeal. The rest of the cast is dutiful: Walters has a hard time avoiding shtick as the unshaded mean mom, while Wise, tasked with making Duskin an unlikable cold fish, has nothing to do but succeed. Even Sturridge, as the portrait artist who connects with Effie, makes little impression. That just leaves Fanning at the center of the movie, looking understandably but uninterestingly sad. She’s sad at home, she’s sad when she travels to Venice with her neglectful husband, and she’s slightly less sad in the presence of Millais, as she gins up the courage to change her life. Fanning lets this sadness play out on her face, rather than through dramatic outbursts, but her face doesn’t offer much to read; her subtlety looks a lot like blankness. It’s not really her fault, though. Thompson and director Richard Laxton haven’t found their way around an essential problem: that much of the movie must involve watching Effie do nothing, connecting to no one, and feeling lousy about it. 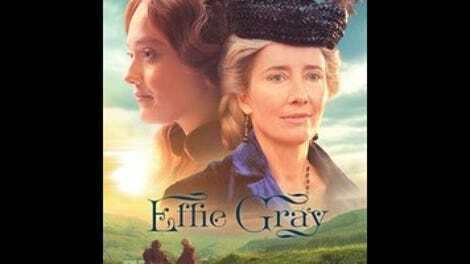 On a purely technical level, Effie Gray is fine, if uninspired, with its washed-out color, attention to detail, and lack of heavy-handed moralizing. As an experience, though, it’s a drag without much reward.